Bill Murray will play FDR in an adaptation of a British radio play. 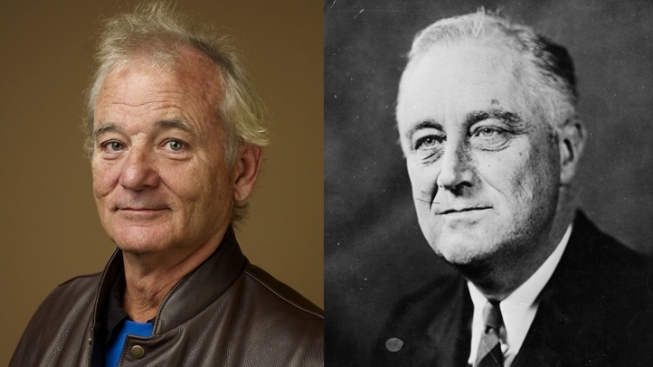 Bill Murray is slated to play the 32nd president of the United States, Franklin Delano Roosevelt. It will tell the story of the liaison the president had with his distant cousin Margaret Stuckley, and one weekend in June 1939 when the King and Queen of England paid Roosevelt a visit at his New York cottage. Incidentally, this was the first time any British monarchy had visited America from across the pond.